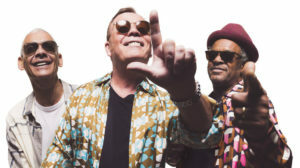 One of the top touring acts from Jamaica will take their live show on the road with UB40. 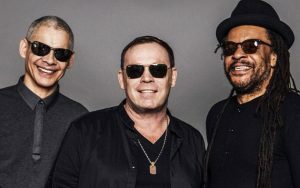 The iconic Reggae group from the United Kingdom, UB40, announced a new Hawai’i tour date. 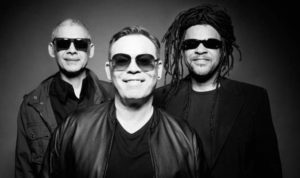 Take a trip back in time for this week’s Top 5 Music Videos, featuring UB40, Steel Pulse, and more! 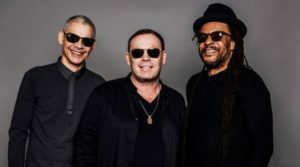 Take a trip back in time for this week’s Top 5 Music Videos, featuring Steel Pulse, UB40, and more! 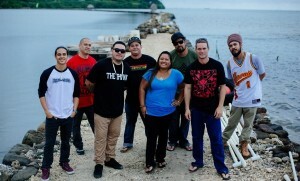 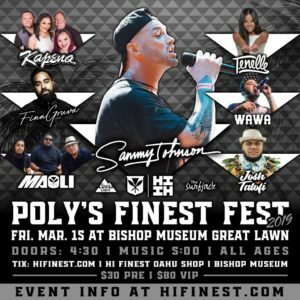 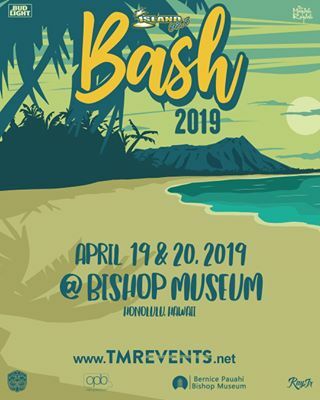 One of the fastest rising island reggae outfits from Hawai’i will host their official album release party. 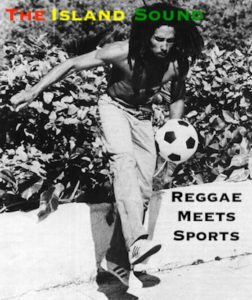 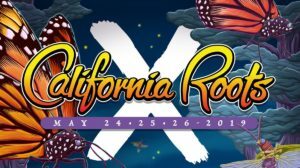 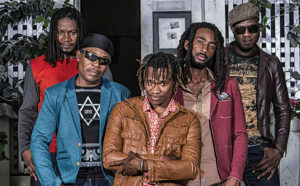 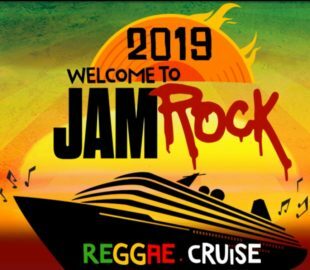 As the legendary reggae band is in the midst of a world tour, even more dates have been added. 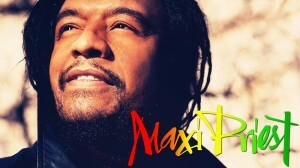 The British born vocalist of Jamaican descent has scheduled tour dates from near and far to kickoff 2016. 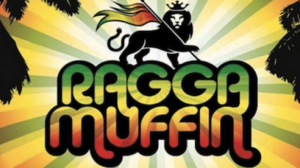 Auckland, New Zealand’s premier music festival is back with the 9th edition of the Raggamuffin Festival.